Participate in the December 1st Amazon Spike for Wendy “Ask Wendy” Burt Thomas’ new book: The Writer’s Digest Guide to Query Letters.Details coming soon! Mark your calendar for Monday, December 1st. 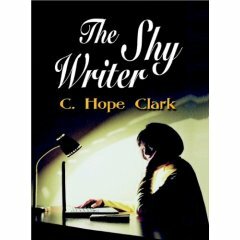 All The Querying Help You’ll Ever Need from a Name You Trust! 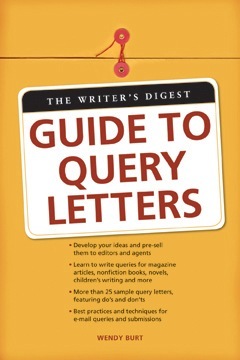 Participate in the December 1st Amazon Spike for Wendy “Ask Wendy” Burt Thomas’ new book: The Writer’s Digest Guide to Query Letters. 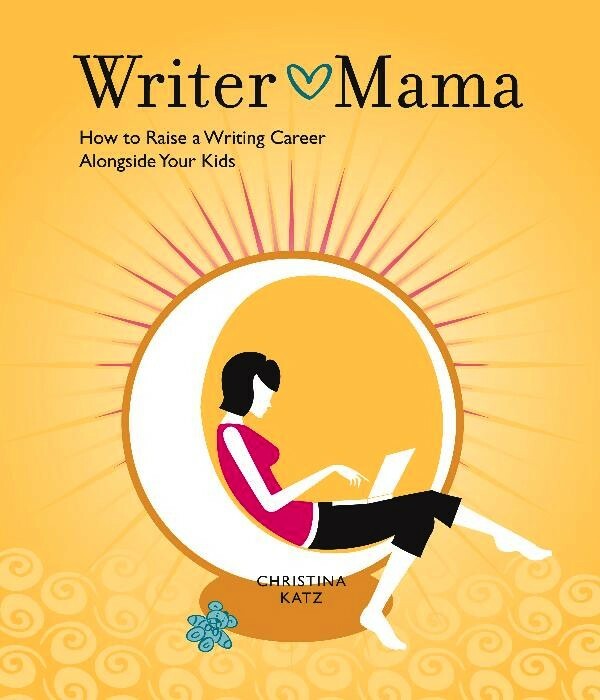 Q: In terms of managing a writing career, what are the best lessons you’ve learned in 2008? I do not have to take every opportunity that comes my way. This is an especially hard lesson for intermediate/advanced writers who got to where they are today by taking low-paying projects. We often develop a mindset that we shouldn’t pass up any project that’s offered because the gigs may dry up. The truth is, there’s plenty of work and we deserve to make great money. We need to raise the bar for ourselves. Creative people are incredibly undervalued. I need to take care of my body. If I worked my body as hard as I worked my brain in 2008, I’d be fit, healthy and free of back problems. I need to have a life. I love what I do-perhaps a bit too much. I need to remember that all work and no play makes for a dull mommy, wife and friend. 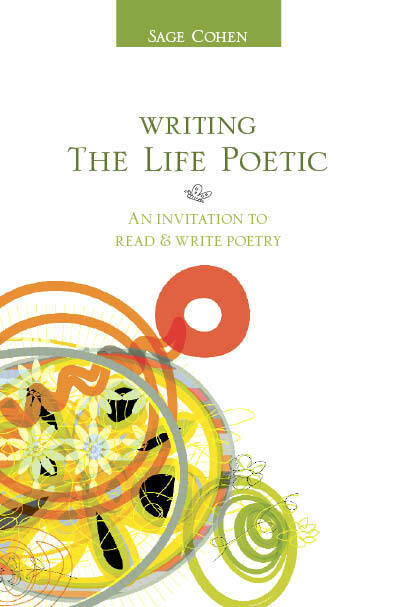 A successful writing career is as much about balance as talent. Q: Some argue that there’s no such thing as “writer’s block.” But procrastination is certainly real. How do you avoid it? A: There are a few tips you can use to help fight procrastination on almost any project. 1) Always get plenty of information on the direction of your assignment. Beyond word count and deadline, this means asking specific questions about content. I’ve found that in nearly 100 percent of the cases, the projects that keep getting bumped off my daily to-do list are the ones that I feel somewhat confused about. Then, because I’ve waited too long, I’m embarrassed to call my client to ask for clarification. I’ve learned to ask a lot of questions up front and no one has ever complained! · Make phone call to set up interview with lobbyist. · Create list of questions for lobbyist. · Find paragraph that explains what bill H-2356 is. · Email chamber to see if they have any info on their public policy stance. 3) Make your first step the one that will likely garner you the most information: a phone interview, a visit to a website, or an email to a company’s media relations department. Oftentimes, just a short summary of the topic will create a snowball of momentum to help you (at least) write an outline.